Leo and Maria welcome the community to Ocean Park Pizza’s Parking Lot Party July 14. The Ocean Park Pizza crew will be cooking up a storm in their transformed parking lot this Saturday, and you’re invited! 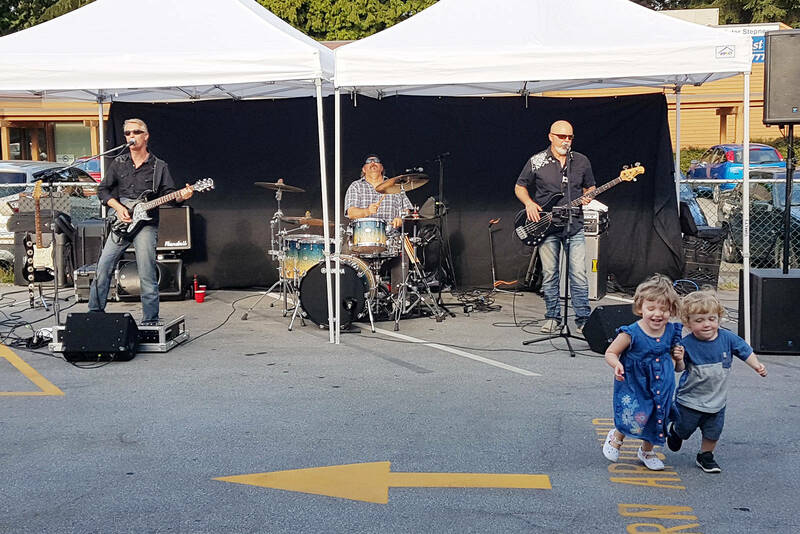 Welcoming all ages Saturday, July 14 from 4 to 10 p.m., the annual Ocean Park Pizza Parking Lot Party features a pig roast and lamb roast, along with music, dancing, a bar and more. 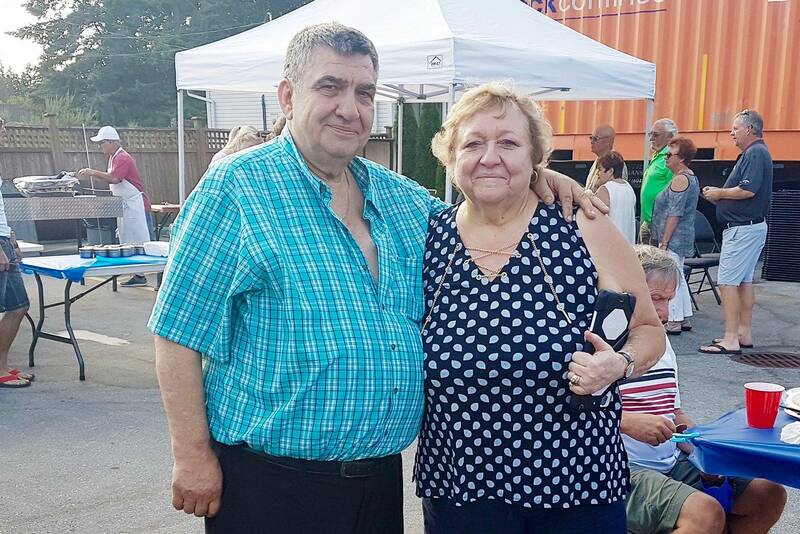 More than 600 guests celebrated last year, as the event just keeps getting more and more popular, especially since hosts Maria and Leo moved the party to the heart of summer, says daughter Barb. 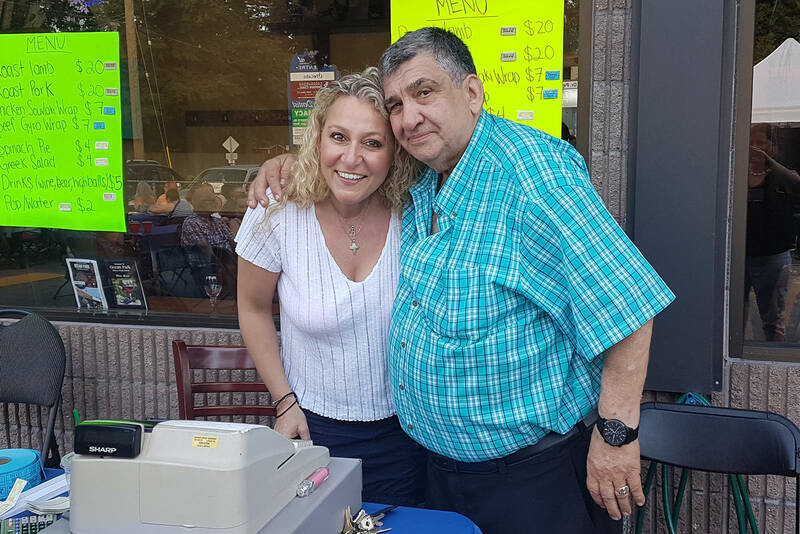 This year, Maria and Leo celebrate an amazing 30 years of cooking up delicious Greek and Italian cuisine, after purchasing the restaurant in 1988. Originally from Greece, the two offer authentic Greek cuisine and traditional hospitality – evident in events like the summer party, and their recognition as one of Langley’s best destinations for pizza and steak. With more than 50 years of restaurant experience, their passion is reflected in both their food and the restaurant’s welcoming atmosphere. In addition to the roast meats on the spit, Maria will also delight guests with her spinach pie and fresh salads. 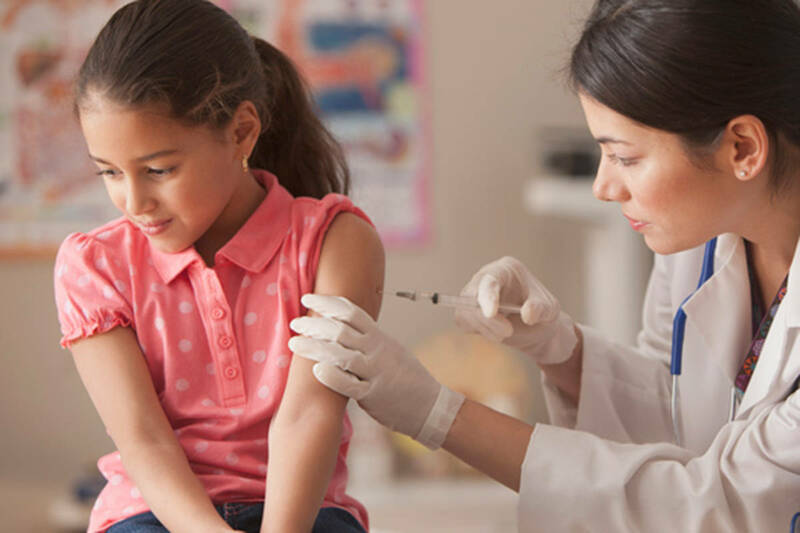 “Most of the our local families just walk down with the kids, have a delicious dinner, enjoy the music and a little dancing under the stars,” Barb says. Stop by Ocean Park Pizza at 20097 – 40th Ave., Langley this Saturday, or call 604-533-4808 for information. The restaurant is open daily from 4 to 11 p.m. with pick-up available after noon, or follow them on Facebook and Instagram! Leo and daughter Barb, from Ocean Park Pizza. 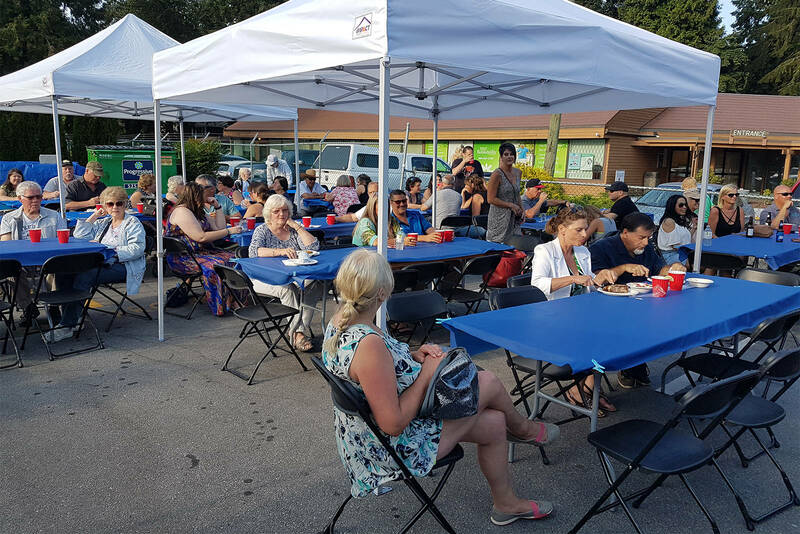 Enjoy music and dancing at Ocean Park Pizza’s annual Parking Lot Party.